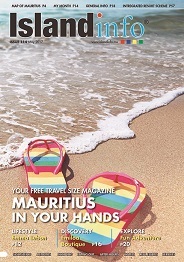 Mauritius has a higher density of five star hotels than anywhere else in the world. Some of the islands premier resorts have received numerous accolades from reputable publications and organisations including awards from the Leading Hotels of the world. Known as the pearl of the Indian Ocean, Mauritius is living up to its name where first class service is a norm in several hotels, many of which also offer legendary 18-hole golf courses and spas of international fame. Across the spectrum there is a plethora of small to medium hotels, holiday villas, serviced and non-serviced self-catering apartments and studios that are equally welcoming and of high standards.Many of them have a swimming pool and are located at close proximity to the beach.